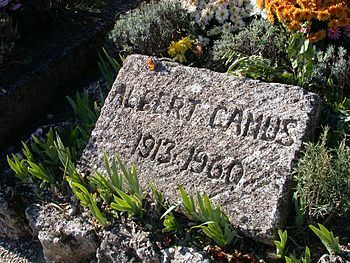 As readers of episyllogism know, I have a deep respect for the work of Albert Camus. 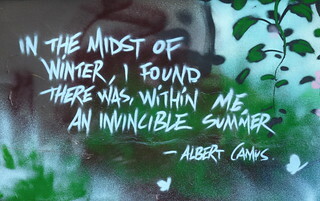 I have written and lectured on his books and essays and still find him relevant in my life. His notion of the “absurd” has always resonated with me. An interesting essay in counterpunch draws on insights from Camus to argue that the use of drones in the fight against terrorism raises serious moral questions.